At Dr. Brooks' office all oral surgical assistants are accredited by the Oral and Maxillofacial Surgery Anesthesia Assistants Program and attend annual review courses. Dr. Brooks holds an Advanced Cardiac Life Support certificate and Pediatric Advanced Life Support. All office staff members maintain Basic Life Support accreditation. Given 22 years of dental office experience, Jill knows the particulars of maintaining a steady flow to our office. She receives incoming phone calls, schedules patients for appointments and procedures and assists in filing dental insurance claims. 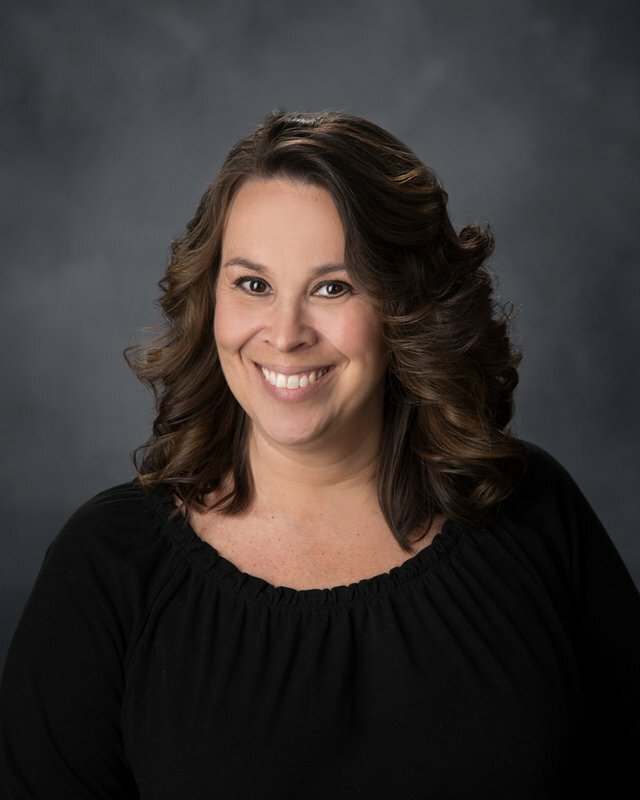 Having previous oral surgery office experience combined with a general dental office background, Jill helps us in developing working relations in the dental community. 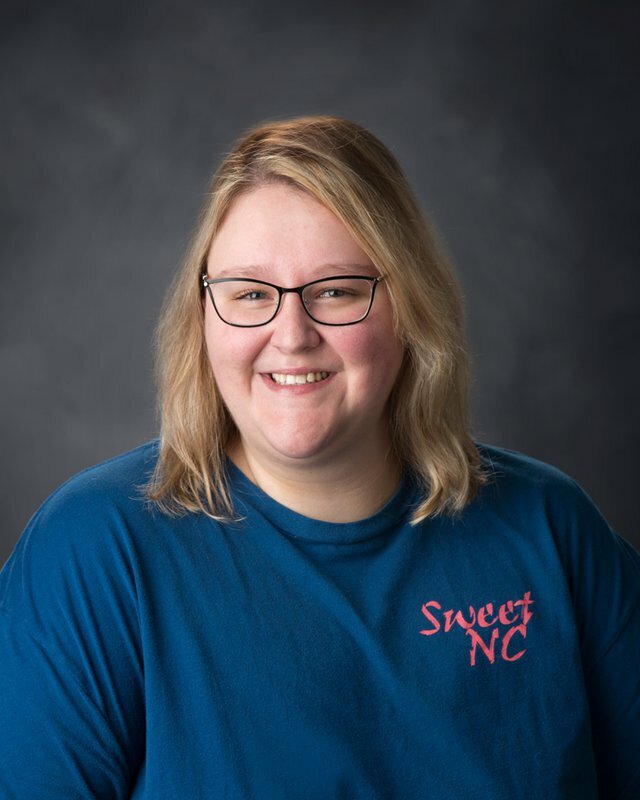 She not only has practical experience but her coursework in business at Catawba Valley Community College aids in meeting short and long term goals. Chris has more than 20 years experience in the field of oral surgery and is well versed in all aspects of assisting, both hospital and office. Currently Chris has moved to the Administrative side of the office and is the Insurance Coordinator. 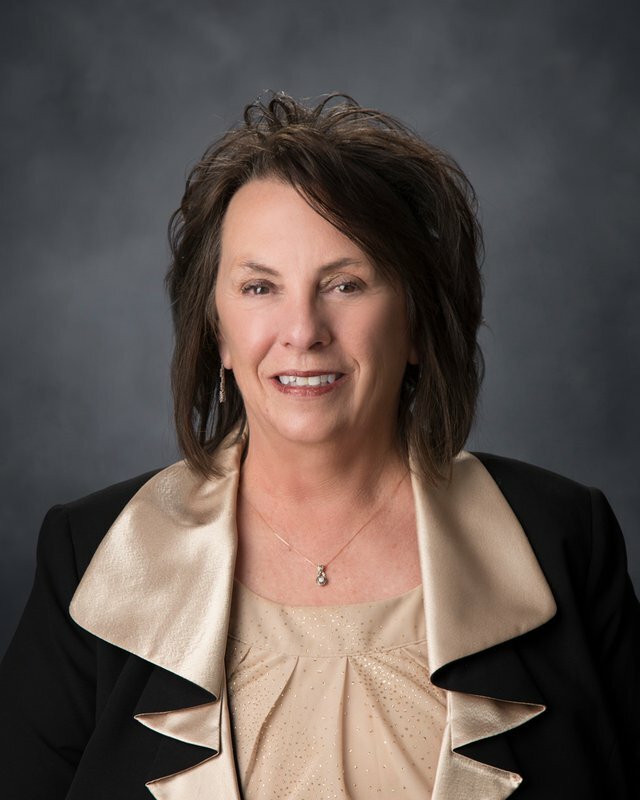 Beacause she has been a surgical assistant for over 20 years, she understands the nuances of treatment and can handle the challenges of correct treatment claims. 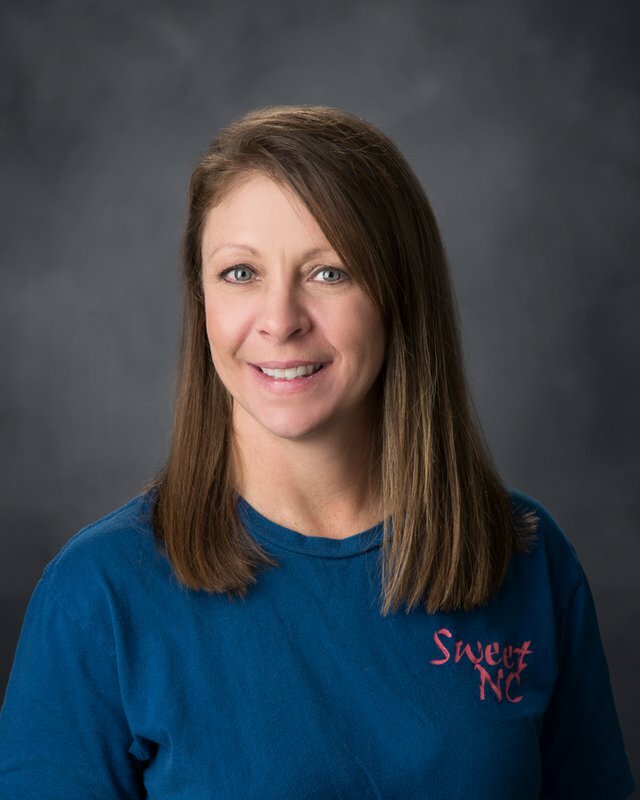 She is a graduate of Western Piedmont Community College and is a certified dental assistant with OMAAP and DAANCE certifications. Kim has over 22 years of experience in the oral surgery field. Kim greets patients and performs the duties of an oral surgical assistant such as obtaining vital signs, taking X-rays, reviewing health histories and verifying treatment plans. She is a graduate of Gaston Community College and Central Piedmont Community College. She is certified by the National Board of Dental Assistants and has OMAAP and DAANCE certifications. Being the most experienced oral surgical assistant on the team, Kim actively supervises other assistants and maintains the clinical aspects of patient flow. Ashley has over 10 years experience in the oral surgery field. Her initial introduction to the work came by way of her Freedom High School Senior Project. Ashley has an Associate Degree in Applied Science – Dental Hygiene from Guilford Technical Community College. She took her prerequisite coursework in Dental Hygiene from Western Piedmont Community College. Ashley successfully completed in 2012 the Dental Anesthesia Assistant National Certification Examination (DAANCE) and thus has two nationally recognized certifications in dental hygiene and oral surgical assisting. The office is delighted to add Sandra to the team. Not only does she bring valuable dental assisting skills to the practice but she has professional ties to the community. 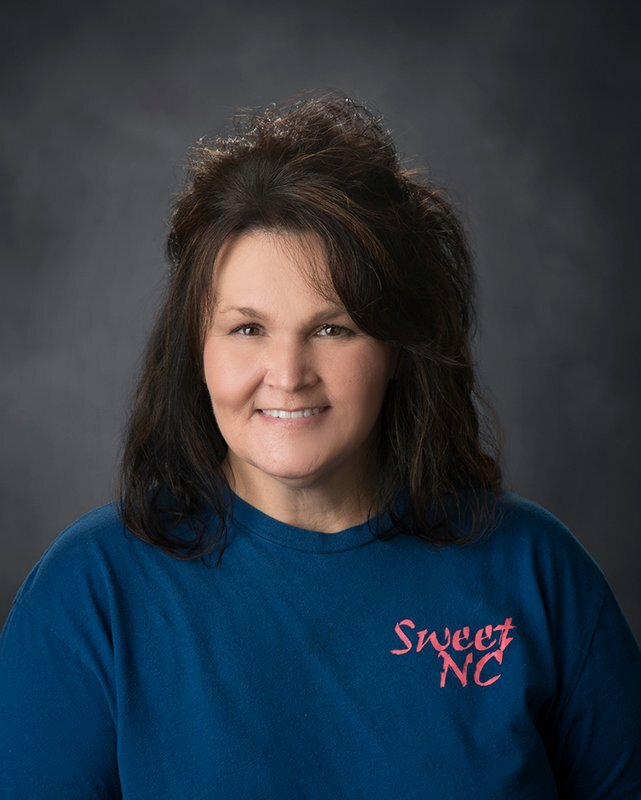 Sandra has been an Adjunct Instructor of Dental Assisting at Western Piedmont Community College for 10 years and thoroughly enjoys teaching the Dental Assisting students. For over 14 years, Sandra has been working as a dental assistant full time in either general dentistry or oral surgery. She understands the challenges of delivering compassionate dental care and continuing her education to meet those demands.